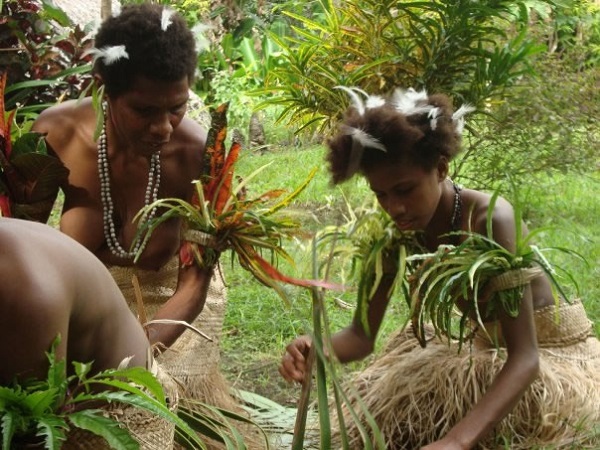 Since 2008, ACTIV has been working with disadvantaged communities in Vanuatu, especially those in rural areas, to identify economic opportunities and support their livelihoods. We work with producers to help improve product quality and we encourage the involvement of women in production. Environmental sustainability underpins our work across these areas. ACTIV encourages the constant improvement in quality of local products in order to meet demand. 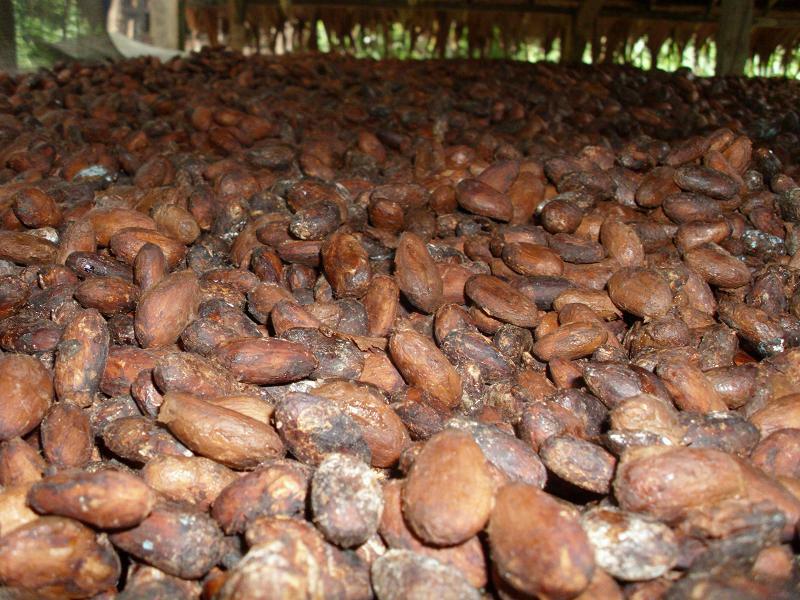 With support from the Australian Centre for International Agricultural Research (ACIAR), we are training small-scale cocoa growers on best agricultural practices and linking the local industry with established quality chocolate businesses. With the opening of the Aelan Chocolate factory, these growers are able to have a strong and lasting trade relationship with ACTIV. Click to learn more. 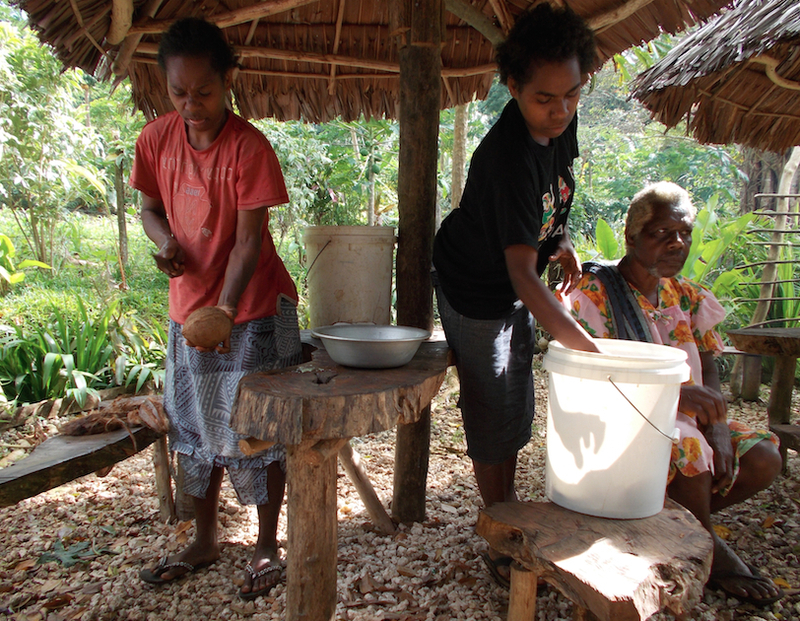 We support women by helping them to access economic opportunities and contribute to their family income. We hold workshops for women to build on their skills in handicraft-making, facilitate the trade of their products and help them to diversify their skill-sets. Soon we will be holding specialised information sessions that will provide local women with reproductive education and information on women's rights.